Join us on October 19th for a 25th anniversary screening of Jurassic Park (1993) on our P3 parking level. Watch the original 1993 film that inspired director Colin Trevorrow and actor Chris Pratt’s performance in the sequel Jurassic World (2015). John Hammond could never have guessed the mayhem that would ensue after opening a theme park featuring cloned dinosaurs. When an unexpected tropical storm arrives causing a power outage and releasing all the dinosaurs, it is suddenly up to paleontologist Dr. Alan Grant, paleobotanist Dr. Ellie Sattler and Hammond’s grandchildren to work together to make it out of the park safely. Will they be rescued before the Tyrannosaurus Rex and Velociraptors get to them? Or was this unlikely group doomed from the start? Watch the film to answer these questions and learn the dangers of cloning an extinct species. Come dressed as your favorite character, dinosaur or whatever costume you have planned for Halloween. Doors for this event open at 6:30 pm with the movie beginning at 7 pm. Light refreshments and snacks will be served. Parking is $15 in the Petersen parking lot. 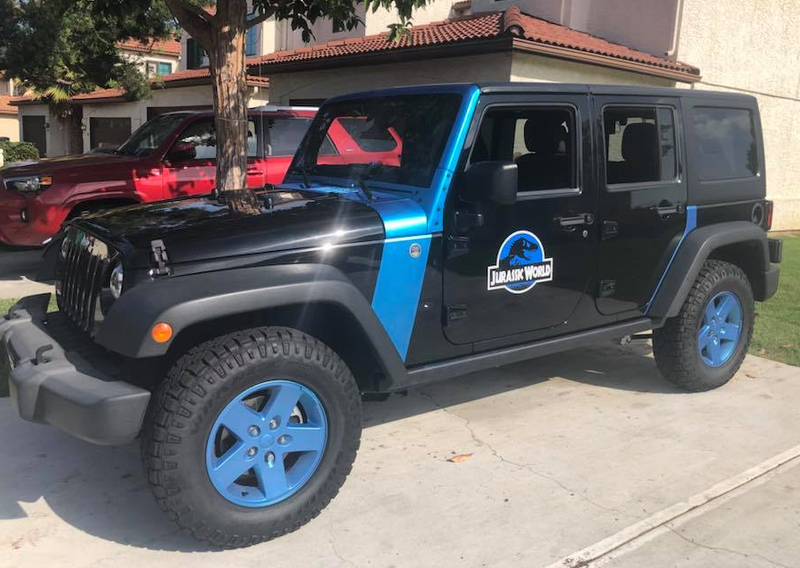 Special thank you to the Jurassic Park Motor Pool for bringing out their vehicles. 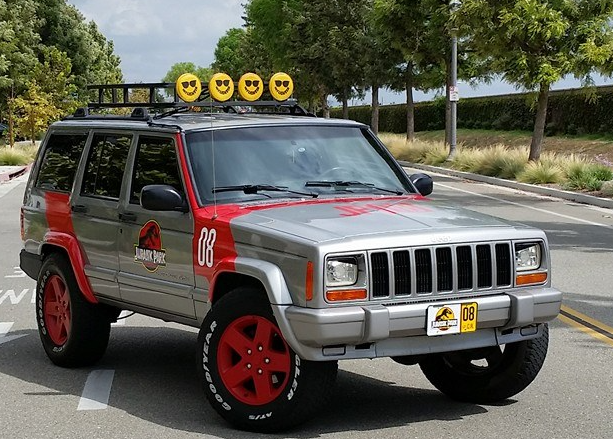 Are you bringing a Jurassic Park themed vehicle? Would you like to receive updates about museum events?